Our last night we thought it’s time to hit a Luau! I mean, who goes to Hawaii without seeing one right? Luaus feature authentic Hawaiian food such as kalua pig, poin and haupia and usually a buffet spread of more familiar foods. Not only was the food delicious, but the entertainment was fantastic! 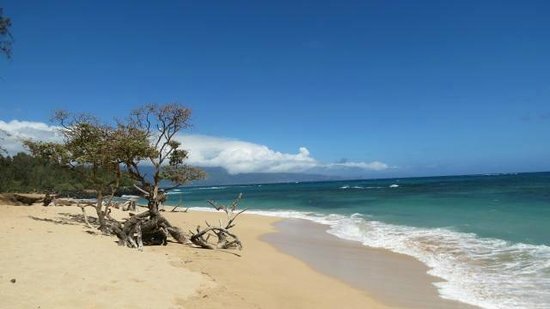 Maui was a blast, as there is so much to learn about the island and so much to see, when you visit, you will wonder if you have enough time to do it all!